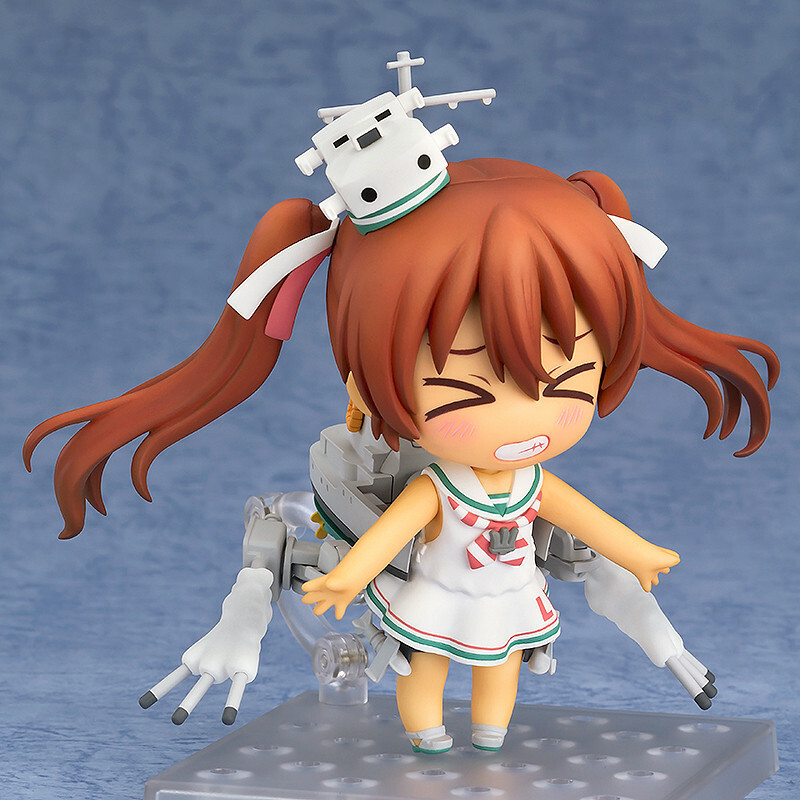 Preorders will be open from 30th August 2016 (Tue) from 12:00JST until 28th September 2016 (Wed) at 21:00JST. 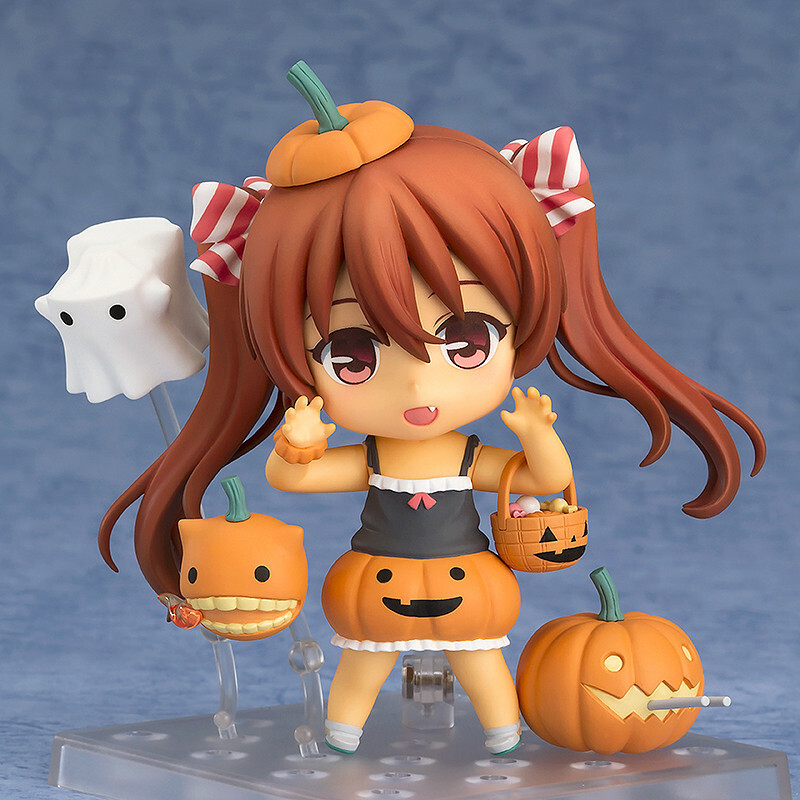 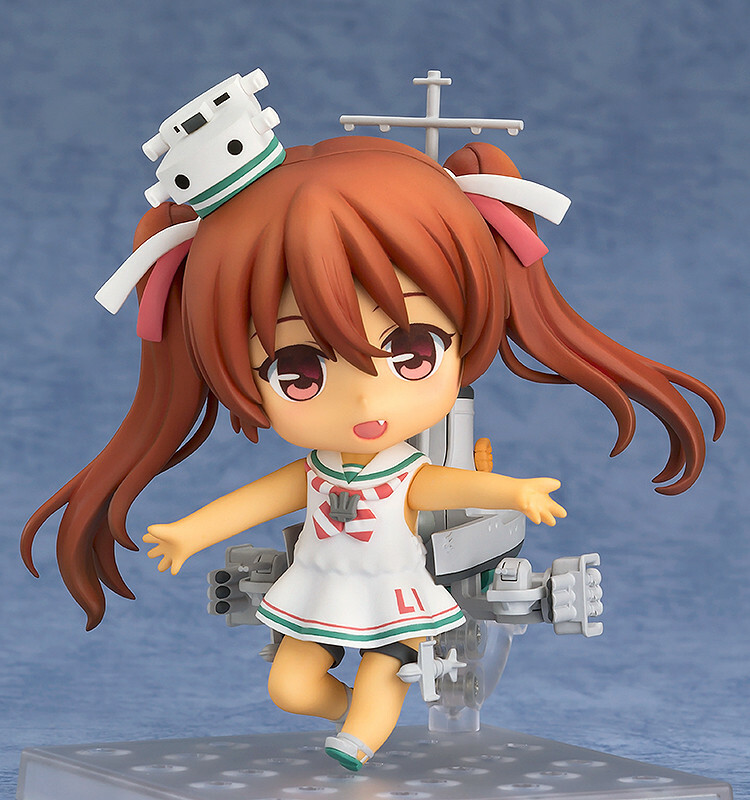 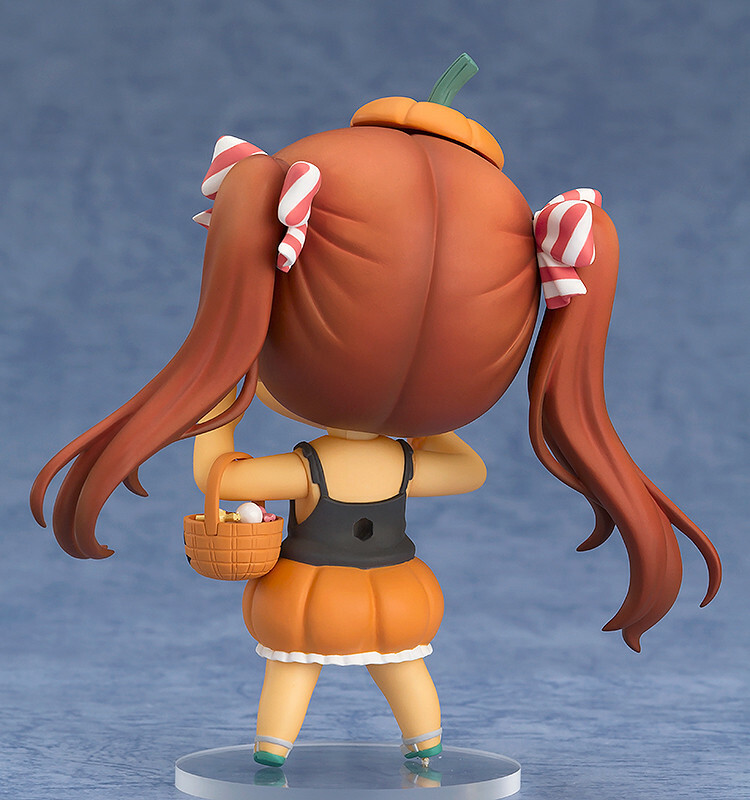 Preorders of Nendoroid Libeccio from the GOOD SMILE ONLINE SHOP will include a 'Nendoroid Libeccio' Special Box Sleeve and Special Nendoroid Base as a bonus! 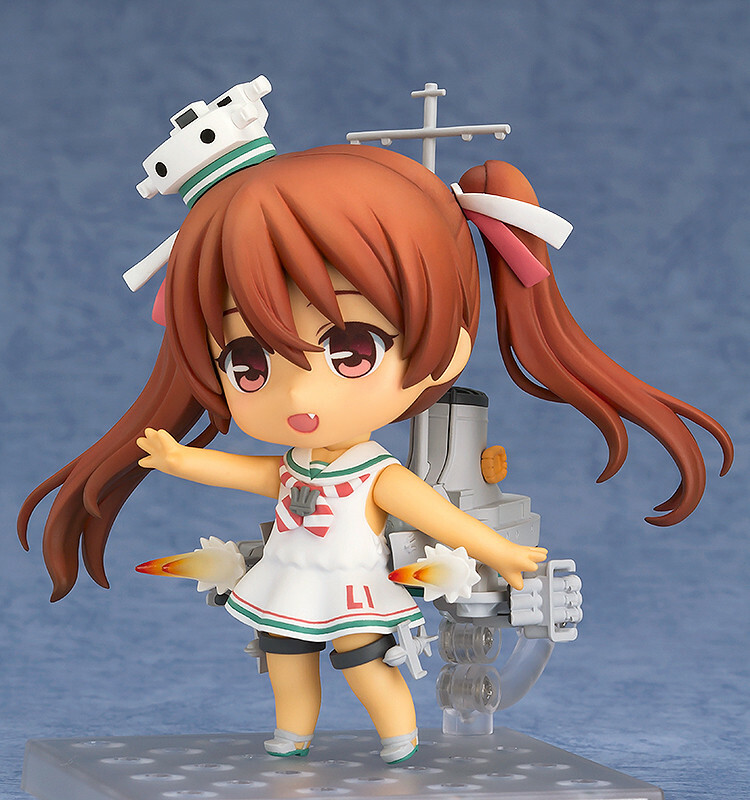 'Nendoroid Libeccio' Special Box Sleeve & Special Nendoroid Base.